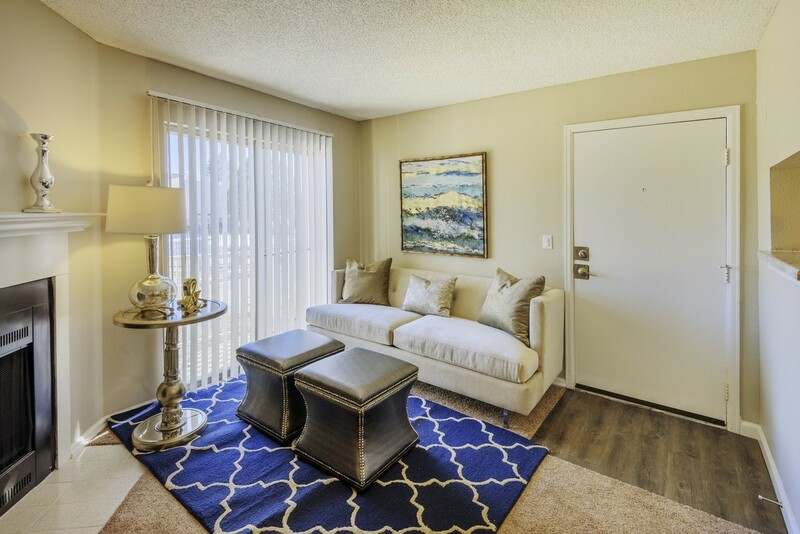 Bella Terra at City Center is a garden-style apartment community that consists of 15 two- and three- story apartment buildings with a mix of studios, one- and two-bedroom apartment homes. 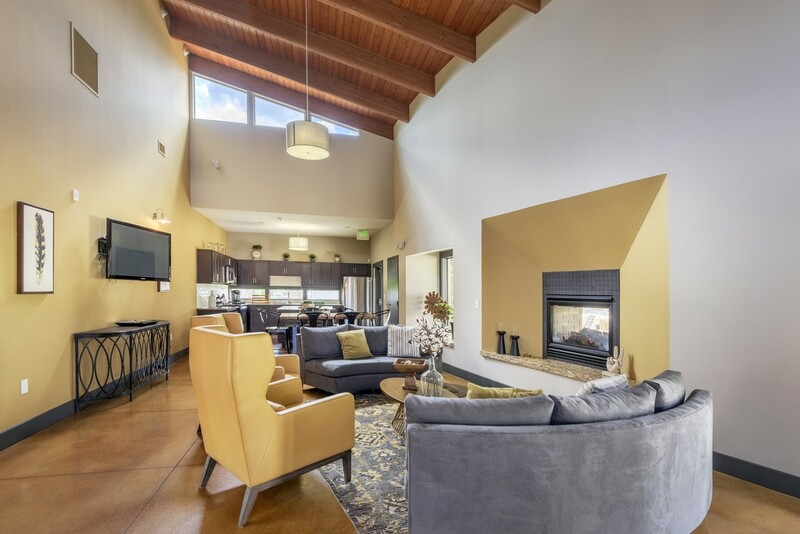 The homes feature spacious walk-in closets, wood-burning fireplaces, balconies and patios, designer light fixtures, with many residents enjoying wood plank flooring, vaulted ceilings and washers and dryers. 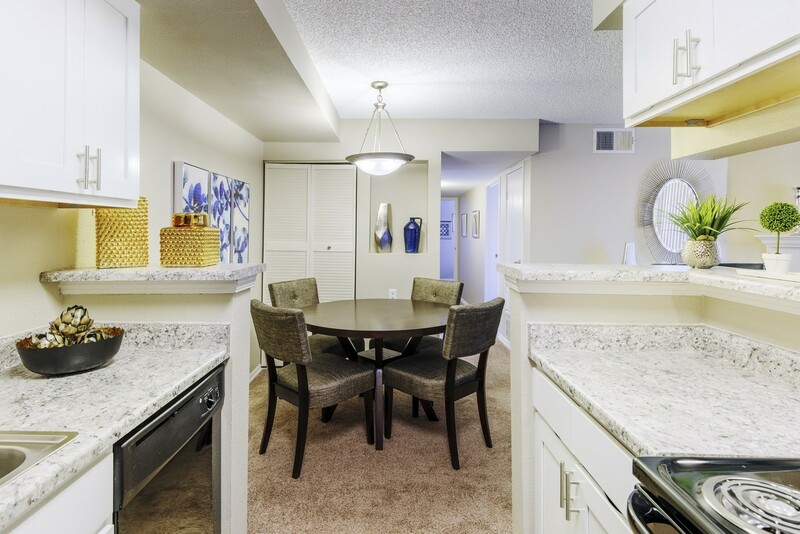 The community offers many amenities including a swimming pool and spa, fitness center, business center, playground with a basketball court, picnic area with grills, and a clubhouse. 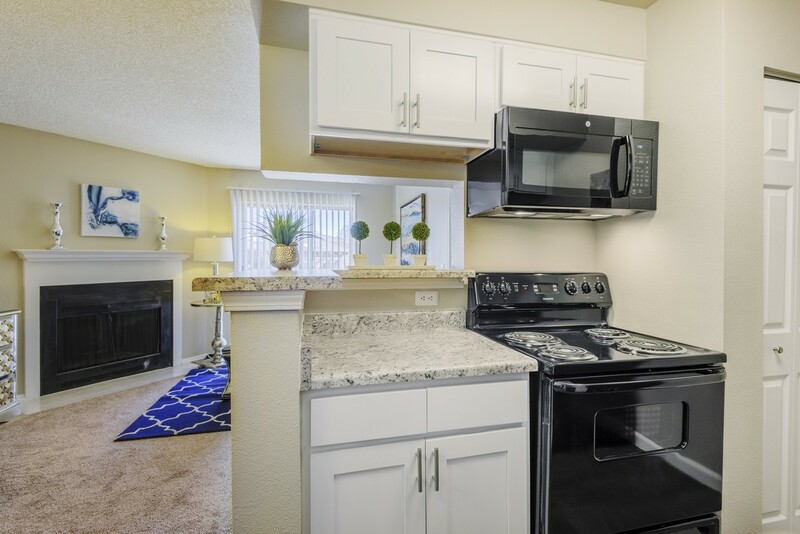 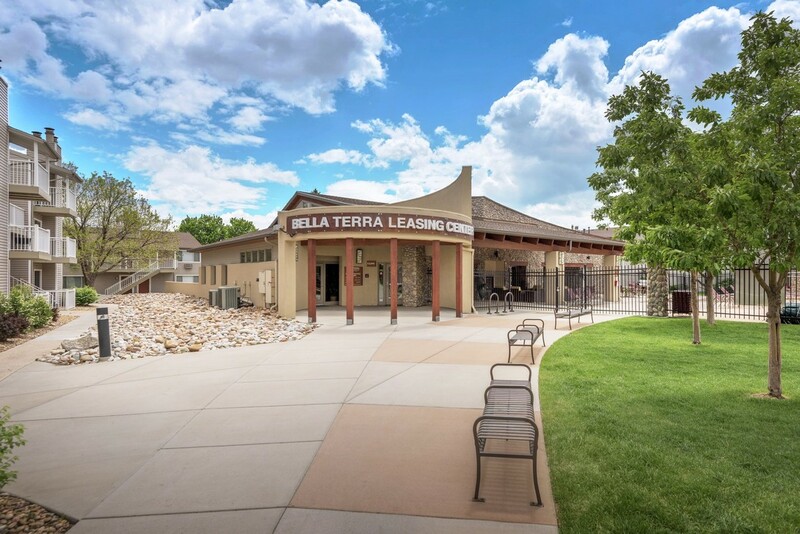 Bella Terra is well-located in Aurora, Colorado just twenty minutes from Denver’s central business district. 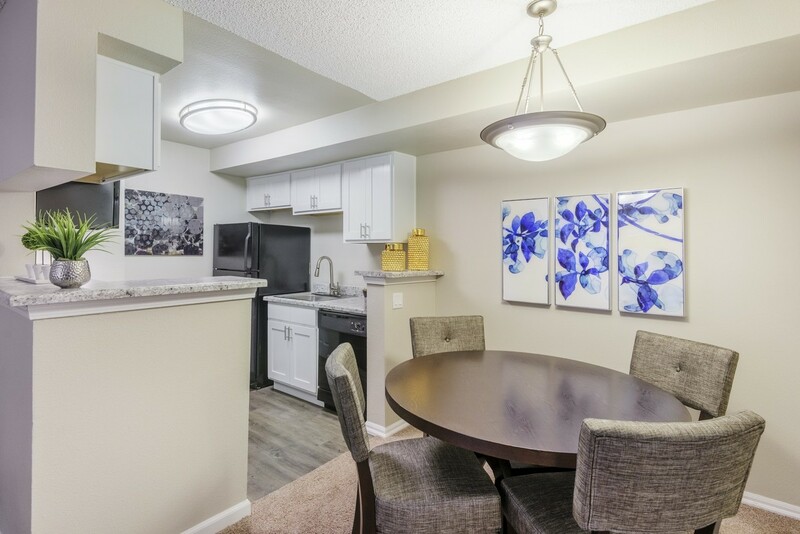 Residents of the Aurora area also have access to the Cherry Creek State Park & Reservoir, a popular destination consisting of 3,900 acres and 35 miles of hiking and biking trails.